Reliable Yamaha power, dependable 357cc 4-stroke, OHV, air-cooled engine from the name you can trust. 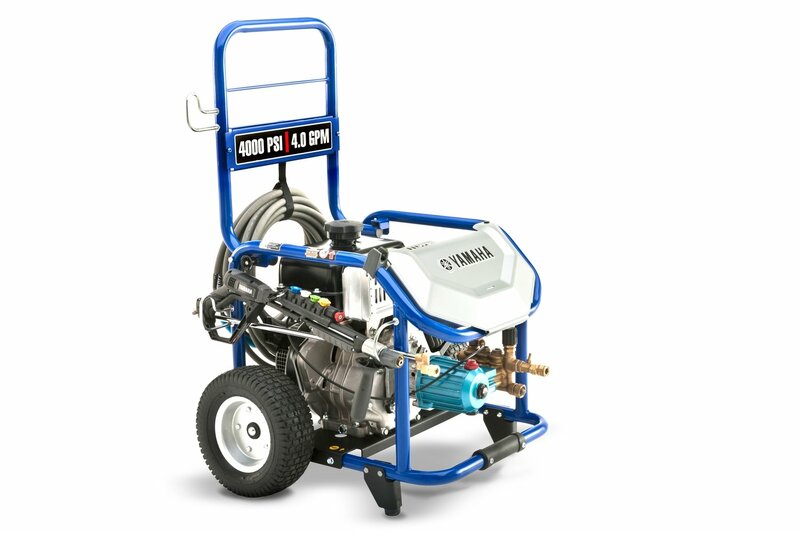 Equipped with brass Triplex CAT Pump®- the world leader in quality pressure washer pumps. Corrosion Resistant- All brass connectors and hose fittings.